Graveminder is best selling young adult author Melissa Marr’s first novel for adults, though it has been said to be “a young adult book for adults” as the genres can overlap at times and the storyline is relatable to both young adult and adult readers. The atmosphere of this story was very interesting, the way in which Melissa Marr describes the alternate world ruled by Mr. D was extremely detailed and really heightened the intensity of the story. I really felt for Bek as she struggled with her choices in this story and I appreciated how conflicted she was as she worked to find her proper place in the world. This story is filled with love, through many different types of relationships, but it is also a horror story filled with murder mysteries and the residents of Claysville rising from the dead. A good mix, I must say! 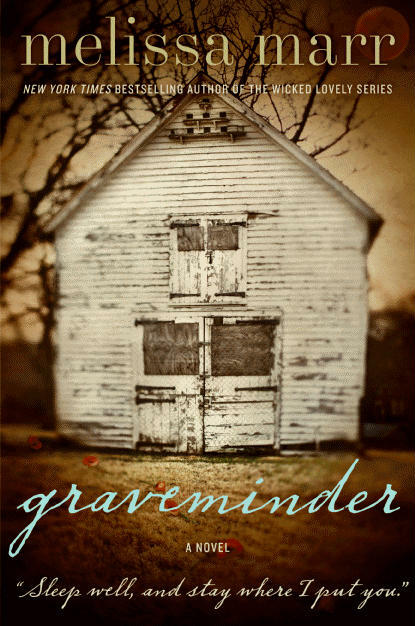 Overall, Graveminder is a richly imagined story with a relatable and interesting plot filled with likable characters. 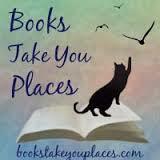 Melissa Marr sets up the story so it can be turned into a series if she wishes. Personally, I hope the author runs with the story and decides to continue the story of Bek and Byron! This entry was posted in Adult, Reviews, Young-Adult and tagged death, fantasy, horror, magic, mystery, paranormal, romance, supernatural. Bookmark the permalink.